By Rose Buenconsejo. Promo Girl. @owrange. but instead I found myself listening to the different tech start-up founders based in Cebu discussing about the past, when the Techtalks meetups started with the big help of Tina Amper, and the future. It was a fun night of reminiscing the early days of Techtalk meetups, and a serious night of discussing of how to move the tech startup scene forward. People were there not to talk about their own products or services, but of the Cebu tech startup community. So let this post serves as an introduction of the who's who of the Cebu tech startup community. Scanning the faces around the table, here are some of the old faces that I came to meet way back in the "early days" of Techtalks meetup. Way before the Grabtaxi and Easytaxi penetrated Philippines, we already have miiCab. 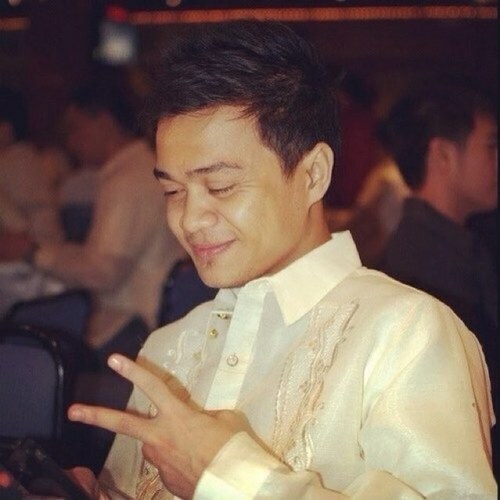 And, Keith Levi Lumanog introduced his self during last Friday as the ex-founder of miiCab, in which he worked with NextIX. Currently, Keith is working on his successful SMS-based communication platform, Iskwelahan.com. His latest project is Disputch, an online platform that lets you manage your trucking business intelligently using an easy-to-use booking management, electronic billing, comprehensive reporting and data analytics with your desktop, laptop or any mobile devices. These guys are definitely not new to the startup scene, but it was my first time to meet them. And, it's very encouraging to see that aside from the new faces, the business products are more interesting this time. So here's a quick rundown of who were there discussing about the future of Techtalks and Cebu's startup community in general. 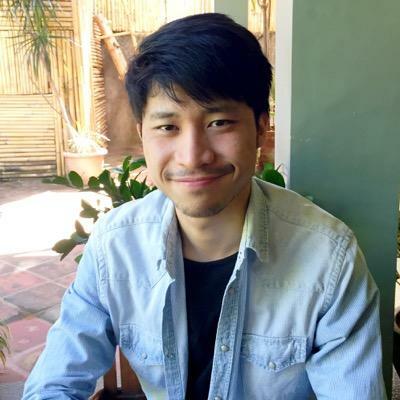 Bryan Yap of coderepubliq.com, a design and app development service provider. Cesar Ian Fuentes of 63central. 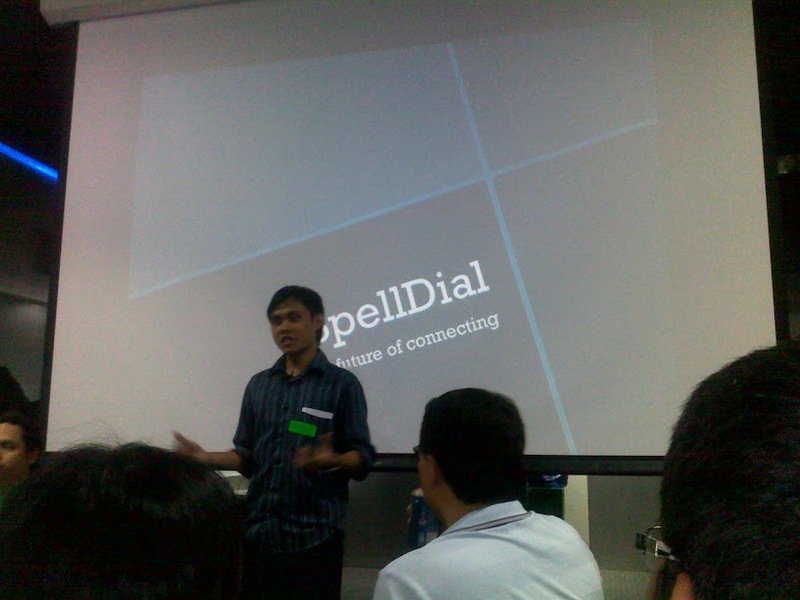 Rose Rontal representing the Techtalks.ph that night. Edison, at that time, was being tailed by Hong Kong based film makers, Sharon Yeung and William Ng, who are making a documentary of startup companies that have social missions. 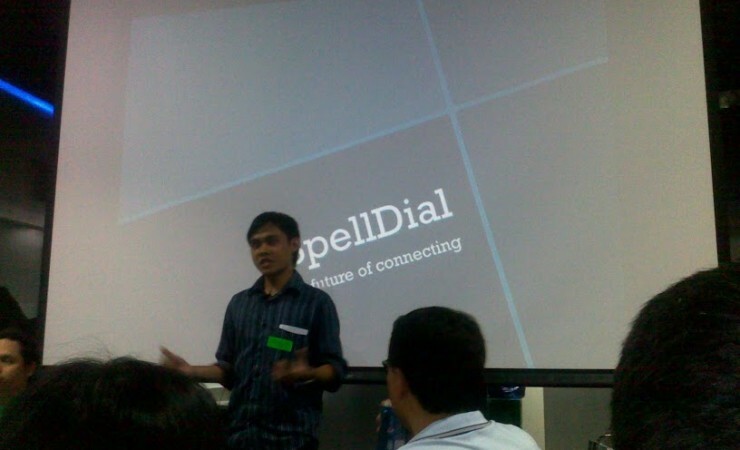 It was a night of discussing on solely one product - the Cebu tech startup community. With the talented people around the table, a promising outcome is to happen.